Standing 6′ 7″ and weighing 275 pounds, “Killer” Kowalski is considered one of the greatest wrestlers of all time. During a career that began in 1947 and continued for thirty years, Kowalski competed in more than 6,000 bouts. Along the way, he amassed a phenomenal number of professional titles, including numerous National Wrestling Alliance (NWA) Championships, 8 International Wrestling Alliance (IWA) Championships, a WWWF World Tag Team Championship (with Big John Studd), a U.S. Tag Team Championship (with Gorilla Monsoon), and many more. Renowned for his quickness and agility, despite maintaining a reputation as one of the most vicious and fearsome of all professional wrestlers, Kowalski has been inducted into the World Wrestling Entertainment (WWE) Hall of Fame, The Ring Chronicle Professional Wrestling Hall of Fame, and the Extreme Championship Wrestling (ECW) Hall of Fame. As I waited for him to answer the phone, I was a bit nervous. 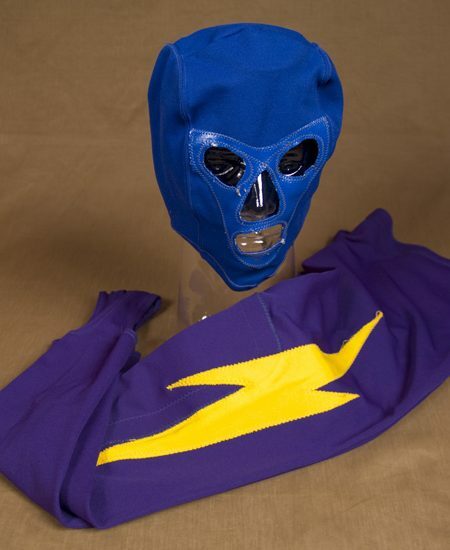 After all, it isn’t every day that you call a 6′ 7″ 275 pound wrestling legend named “Killer”. But on this day, that is exactly what I was doing – calling Wladek “Killer” Kowalski to inform him that he had been elected as the most recent inductee to the National Polish-American Sports Hall of Fame. A few days later when he returned my call, I realized that my anxiety was unwarranted. Indeed, Walter Kowalski does have a sense of humor, and really doesn’t seem like a “killer” at all. Rather, he is a warm, sensitive, and complex man, whose size and reputation belie his gentle nature. 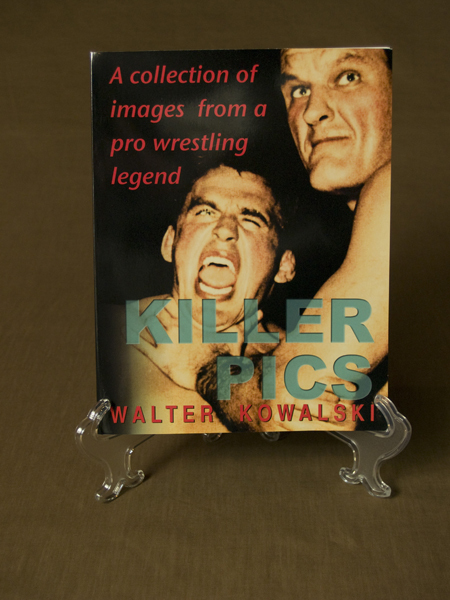 Walter Kowalski began his wrestling career in 1947 and retired nearly thirty years later, having wrestled approximately 6,000 bouts, by his own count. 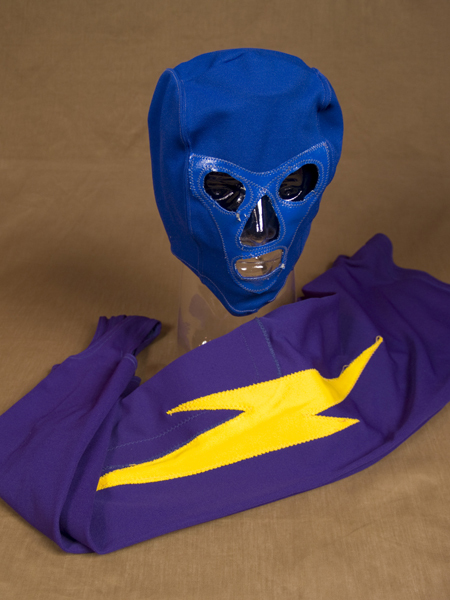 Along the way, he amassed a phenomenal number of professional titles, including numerous National Wrestling Alliance (NWA) Championships, 8 International Wrestling Alliance (IWA) World Championships, a U.S. Tag Team Championship (with Gorilla Monsoon), a WWWF World Tag Team Championship (with Big John Studd), and many, many more. He has been inducted into the World Wrestling Entertainment (WWE) Hall of Fame, The Ring Chronicle Professional Wrestling Hall of Fame, and the Extreme Championship Wrestling (ECW) Hall of Fame. Indeed, Walter Kowalski is a vegetarian. He tells me that he has not eaten meat, fish, or poultry for 52 years. In fact, his diet consists almost exclusively of salads and green vegetables. His wife Theresa has also adopted a vegetarian lifestyle over the past few years. She is a lively woman, who I suspect keeps her husband on his toes as much as any wrestling opponent ever did. And while Walter still measures nearly 6′ 7″ and 270 pounds, Theresa tells me “I’m only 5′ 1″, but I run fast!” Even over the telephone, I can see the twinkle in her eye. I’m certain she has never had to run from her gentle giant of a husband. Among those who suffered defeat at the hands of this world champion were wrestling greats Lou Thesz, Bruno Sammartino, “Nature Boy” Buddy Rogers, and countless others. For thirty years Kowalski maintained his reputation as one of the most feared, and most popular wrestlers in the business. 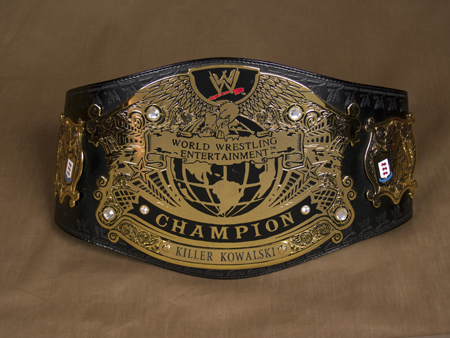 After retirement, Kowalski opened the Killer Kowalski Professional Wrestling School, which produced many famous alumni, including Hunter Hearst Helmsley (Triple H) and Joanie Lauer (Chyna). Meeting Walter Kowalski today, only his size might give away his brutal professional past. He is quiet and unassuming. He writes poetry, enjoys music, and has been published as a world-class photographer. Walter does not consume alcohol or smoke cigarettes. He has served as a motivational speaker and writer, and carries a Zen-like quality about him. But still, there is the undeniable past and the flair for showmanship that surfaces occasionally. When we last spoke, he told me he was looking forward to meeting me. “I’ll bodyslam you,” he growled.